Nike Cross Nationals is fast approaching. We're less than two weeks away from the big season-ending cross country event at Glendoveer Golf Course in Portland, Oregon. With five regional races already completed, the ensuing weekend will culminate with the last three Nike qualifying races on the schedule (New York, Northeast and Southeast) and the California Interscholastic Federation Championships in Fresno. 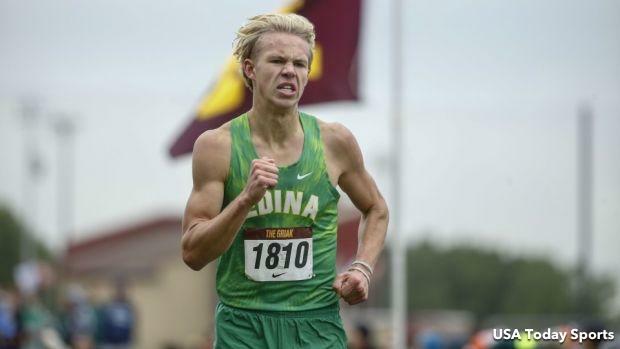 In October, NXN announced the inclusion of five more at-large individual berths to both the boys and girls fields following every regional. No particular guidelines were broken out as to how at-large athletes would be selected (Our only prediction is that invitations could be a mixture of a runners who did not qualify at regionals and a select number of athletes who did not race there) by the NXN committee, though we'll go one step further. In the meantime, here's a running list of the most deserving athletes who did not qualify, in ascending order. Got thoughts? Let us know what you think. Tweet at us at @milesplit.